Cycle through unspoilt villages and revel in the panoramic views from the Adriatic Sea to the Apennine mountains. Cesenatico, the birthplace of Marco Pantani and home to the famous Nove Colli Gran Fondo, is the ideal place from which to explore the spectacular views and rolling hills of the Adriatic coastline. Cesenatico has been the training base for many pro teams such as Astana and Liquidgas. 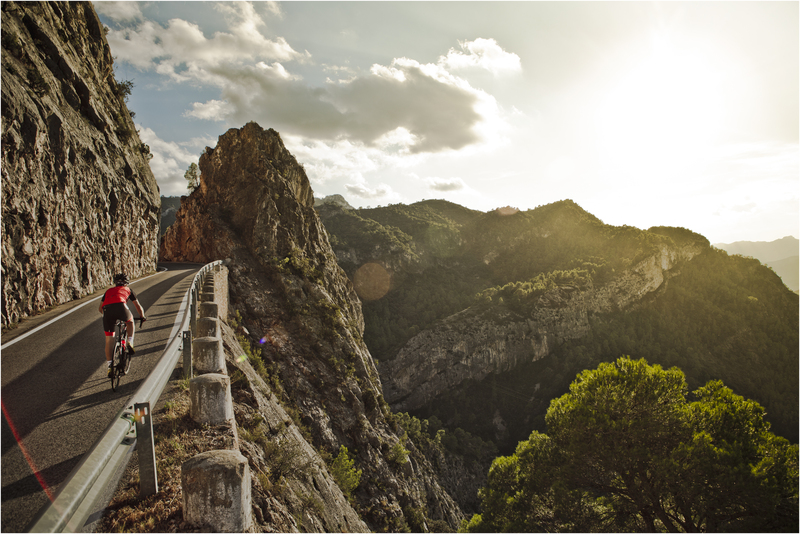 With a combination of tough mountain ascents and more gentle rolling coastal routes cyclists can tailor make their cycling holiday to their individual needs. The Hotel Lungomare in Cesenatico has a great tradition of hospitality. The Pasolini family has been welcoming guests to their oasis of relaxation and wellbeing since 1954. 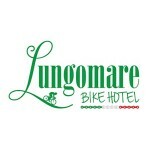 Situated on the beach, The Lungomare is a fantastic choice for cyclists of all abilities. With four guided groups riding most days there will be a level to suit all, from the relaxed pace of the “Latte Macchiato” group through to the elite “ Spritz” group. An excellent bike storage area and a fleet of rental BMC and Pinarello bikes make this an excellent hotel for the cycling enthusiast.